No one wants to deal with bathroom plumbing problems. Unfortunately, they’re often a part of home ownership. If you’re repeatedly dealing with something like a clogged toilet or a clogged shower drain, getting the help you need to fix it quickly is crucial. While it’s true that there are some bathroom plumbing problems you might be able to fix on your own, it’s important to know when you should call a plumber. A licensed, professional plumber will not only fix your bathroom plumbing issues right away, but they’ll ensure that everything is working properly so you don’t have to worry about the same issues again. So, when should you hand over your plumbing problems to a professional? Sink plumbing issues are often ignored because people think they aren’t huge problems. They don’t want to spend the money or time waiting on a plumber to come and fix a leaky faucet. After all, a little drip here and there won’t hurt, right? 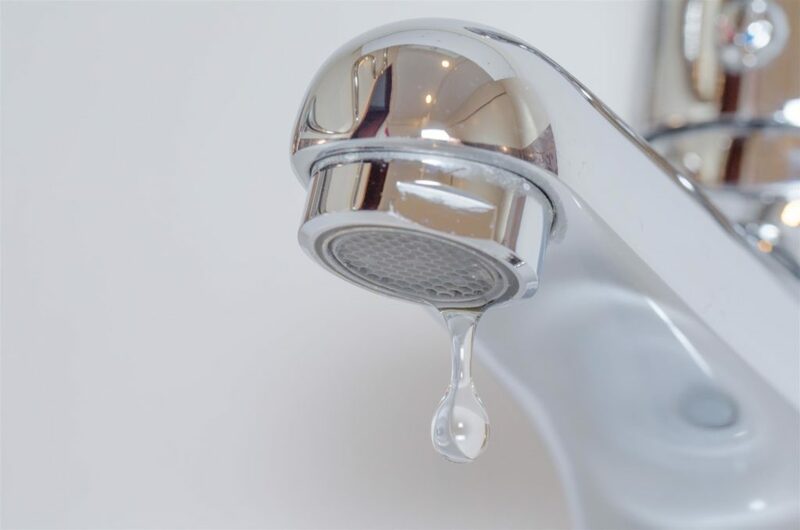 A leaky faucet can cause more damage than most people realize. First of all, they are huge water wasters. You might not think that little drops of water would add up to much, but you’ll notice a difference in your water bill as it starts to increase. More importantly, a leaky faucet can cause the valve seat to corrode over time. 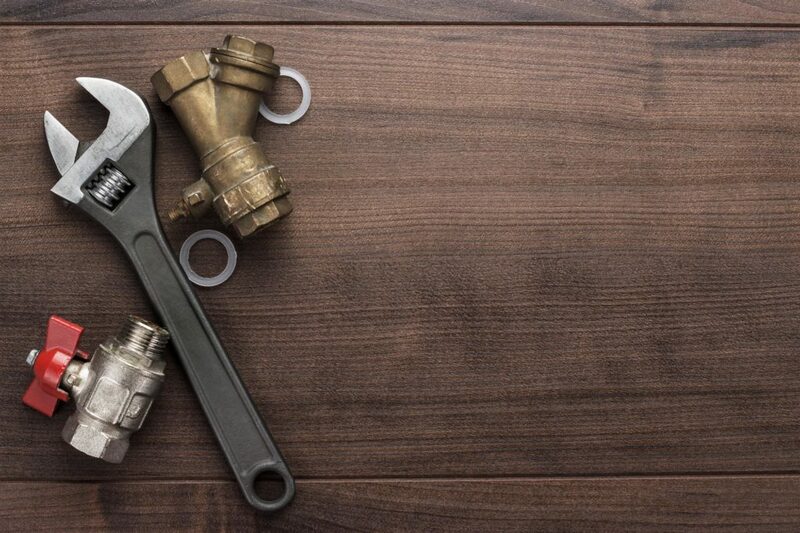 Only a professional can fix a valve seat, so why not save yourself the trouble and cost, and get the faucet fixed before it causes more serious damage? If you’ve noticed your shower and/or sinks have dramatically dropped their water pressure, it’s important to investigate the issue right away. The first thing you can do is to call your water company. They’ll let you know if it’s an issue that’s affecting your whole neighborhood or just your house. If it’s just your home’s water pressure that is having issues, it’s time to call a plumber. It could be a sign that you have a leak somewhere that needs to be found and fixed. The leak could be anywhere—even in the walls or ceiling! That’s why it’s crucial to call a qualified plumber quickly so they can repair the leak before it has the chance to cause any water or structural damage to your home. No one wants to take a cold shower in the morning. If you’ve noticed a sudden drop in temperature with your water, it’s likely a problem with your water heater. Sometimes, parts in water heaters can simply be replaced. Other times, the entire unit may need to be replaced. Either way, it’s always a good idea to call a plumber for this job. Water heaters can be dangerous if you don’t know what you’re doing since they’re powered by either electric or gas. Whether the issue with the heater is big or small, it’s best to let a professional handle it. A constantly running toilet isn’t an uncommon issue. It’s also an issue that can sometimes be fixed on your own, depending on what the problem is. If you’ve already tried things like replacing the flapper or float tube apparatus, it could be the sign of something more. A running toilet could mean you also have a leaking toilet. That’s when you know it’s time to call a plumber, so they can identify the real underlying problem, and get it fixed quickly. Clogged shower drains or clogged toilets are also pretty common plumbing problems to have. Again, you can sometimes deal with them on your own, but if your drains are consistently slow or clogged and you can’t seem to get them cleared out, a plumber can help. A plumber will not only clean out the debris causing the clogs but can also install drain screens, which will prevent your pipes from clogging up again. While it can be tempting to tackle your bathroom plumbing problems on your own, it’s usually much safer and effective to call an experienced plumber like Christianson Air Conditioning & Plumbing. Our years of experience and dedication to customer service shine through in every plumbing job we do. So, whether you have a leak, a clog, or something you can’t quite describe, don’t worry about bathroom plumbing issues yourself. Let us take care of them for you! If you’ve got a plumbing issue or questions, feel free to give us a call today.